The Sales Training Guide is a paid opportunity for a company to educate retail staff about its products specifically and to offer ideas on how to sell them in their own words. Participating brands work with magazine editors on the creation of the sponsored content you’ll see in this section. 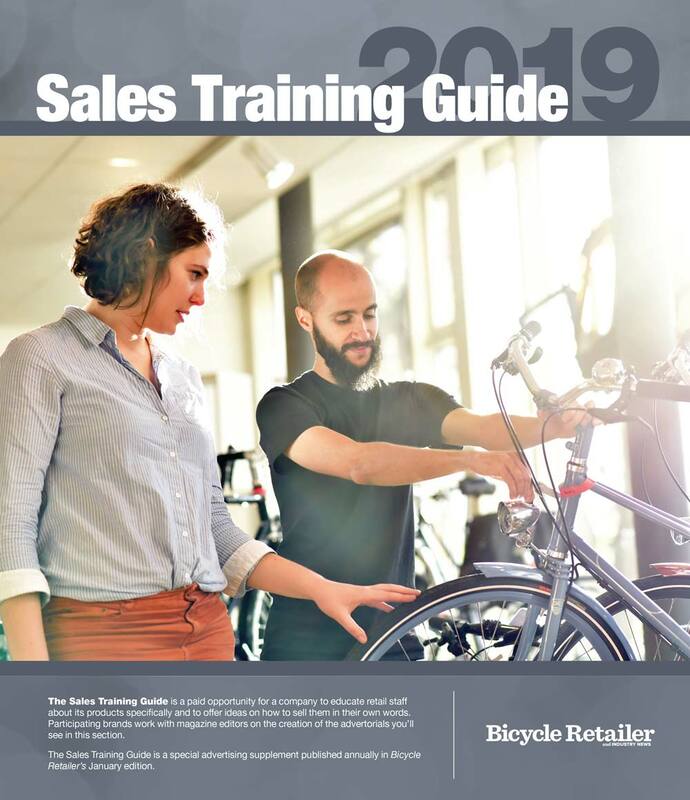 The Sales Training Guide is a special advertising supplement published annually in Bicycle Retailer’s January edition as well as on the following pages.